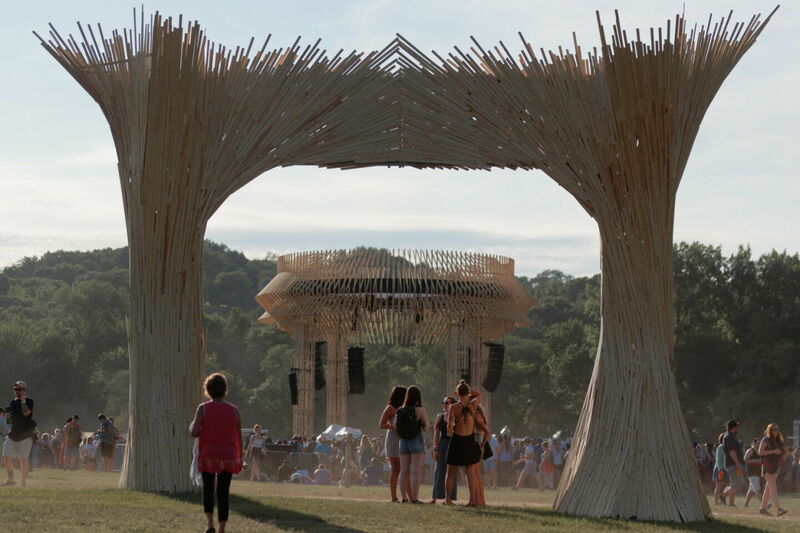 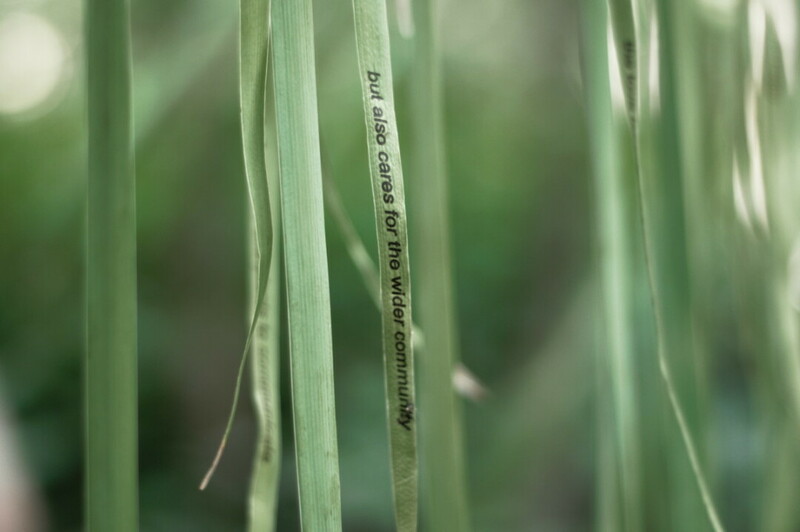 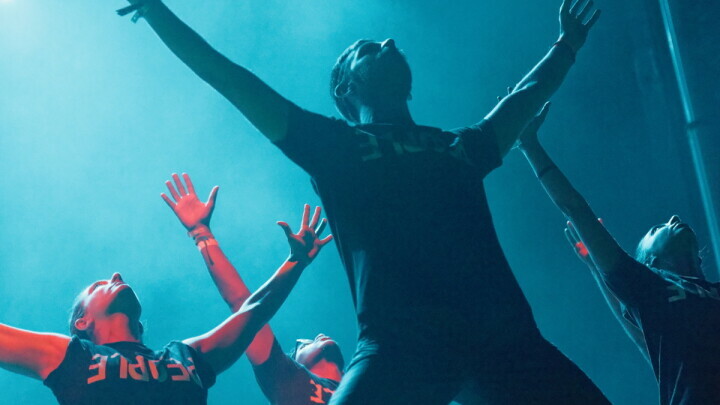 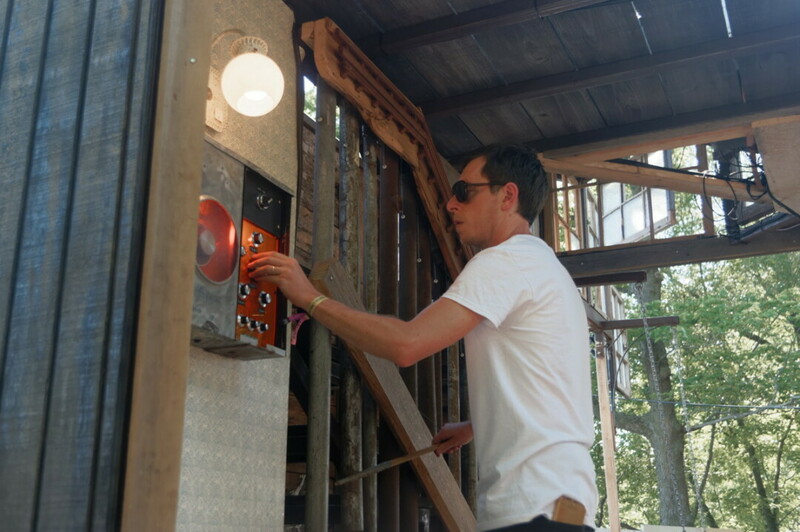 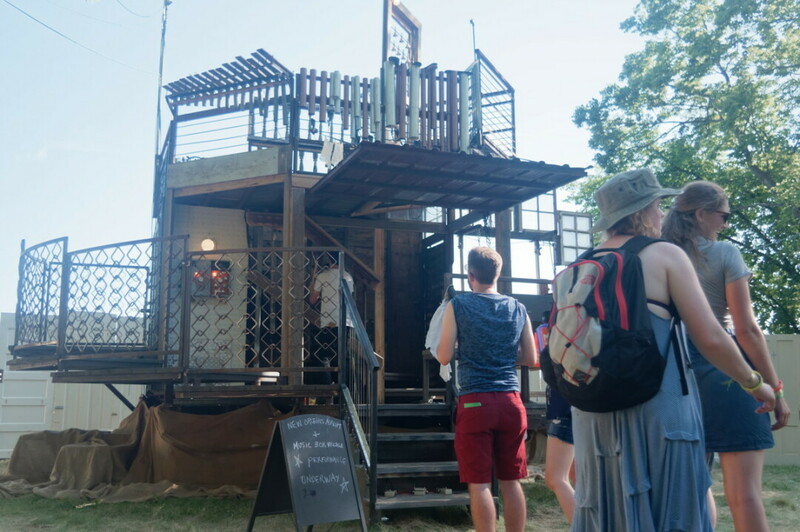 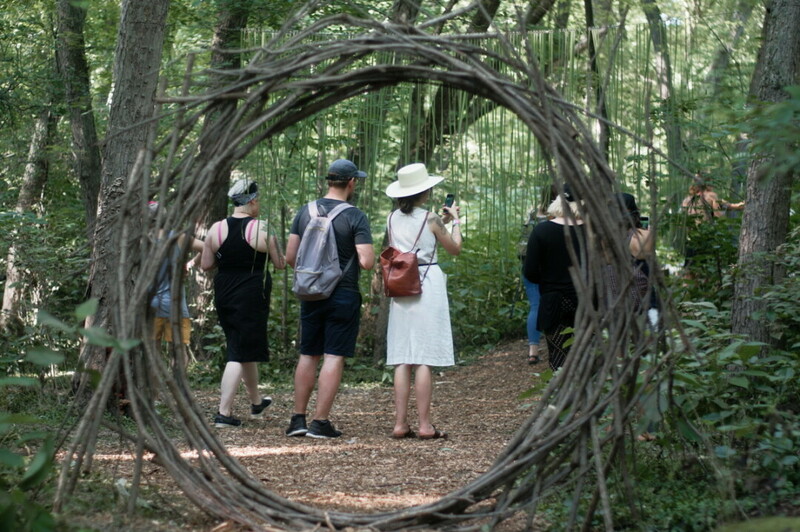 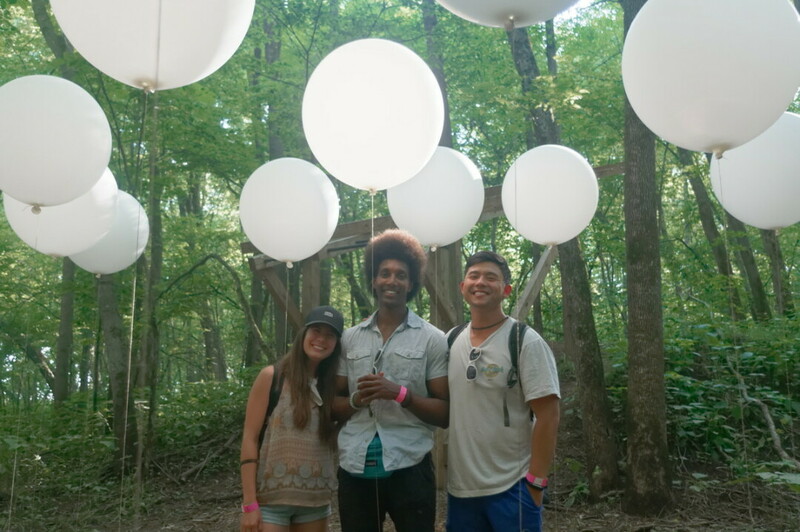 Crafted by creative director Michael Brown, the 2018 Eaux Claires Music & Arts Festival (July 6 & 7) set out to be a unique experience for fest goers. 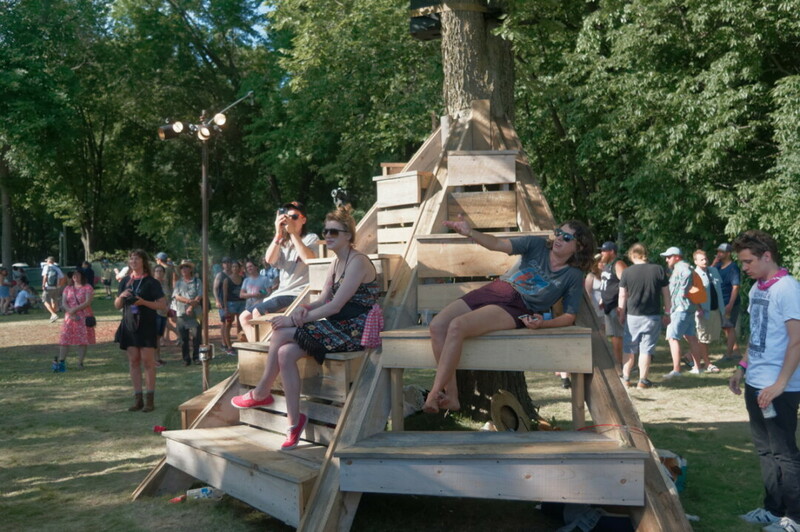 It mixed a diverse lineup of music with ambitious art installations, striking stages, and a beautiful natural setting next to the Chippewa River. 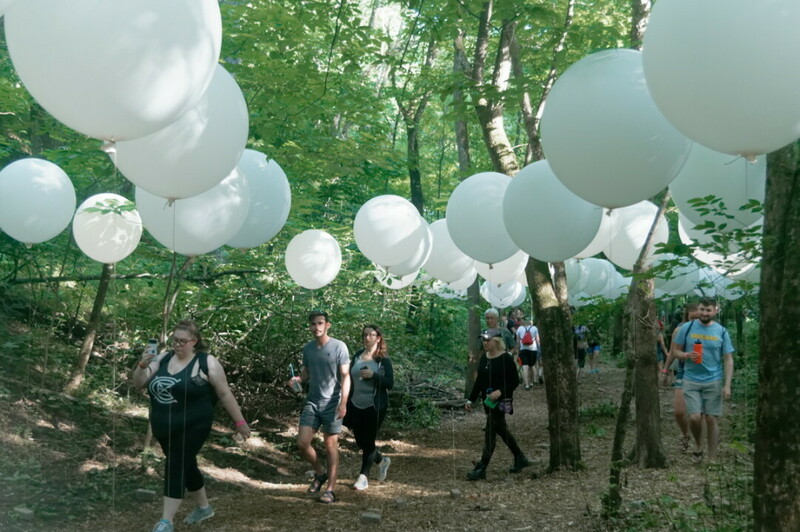 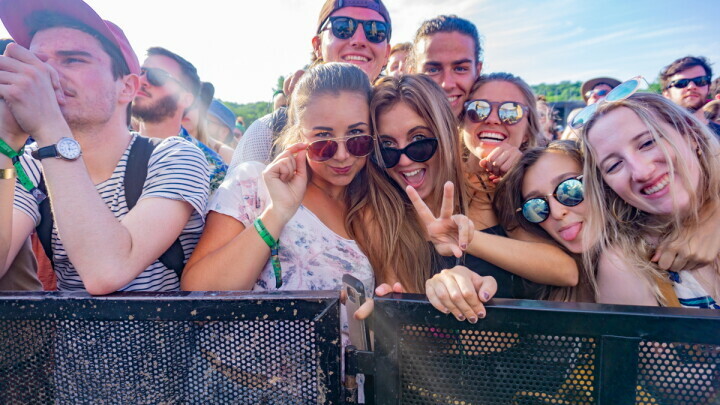 Thousands of people showed up for the 2018 Eaux Claires Music & Arts Festival (July 6 & 7). 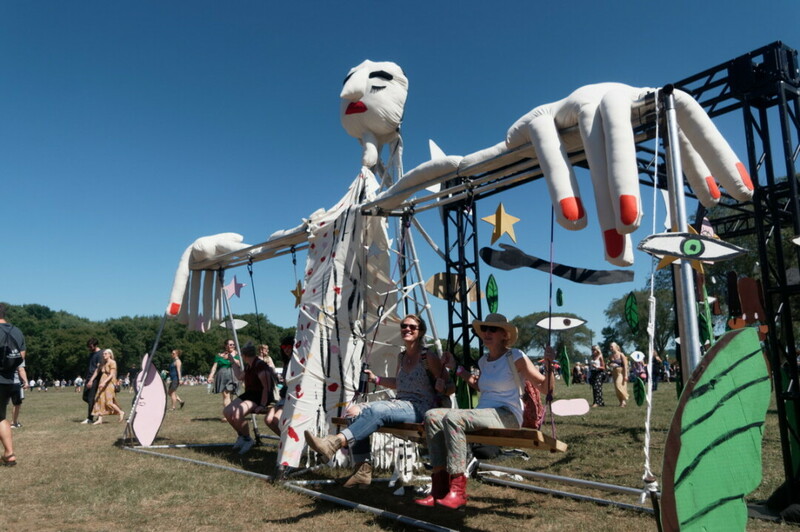 They came from across the country and around the world to the festival grounds just outside of Eau Claire.